To apply as a Maryland Green School, one of the objectives requires professional development for 10% of the teaching staff (objective 1.2.2). Throughout the year, MAEOE offers courses and training to help meet this requirement. Please come back to this page in the future for updated sessions! Maryland Association for Environmental and Outdoor Education is excited for the 2018-2019 Green Schools and Centers program! These information sessions will provide an introduction and overview of the Maryland Green Schools program and the application process. You will also be provided with examples of successful applications and tips to take back to your school. If you are planning on submitting an application to become a new Maryland Green School, this session is important. If you recertified or certified during the 2014-2015 school year, your school is scheduled to recertify this coming year. We will go through the application which has had several updates in the last 4 years, and we will share new examples that can help you to successfully organize and present your application. This is not eligible for PD credit on the MAEOE MD Green School Application, Objective 1.2. Note: Webinar information will be emailed to participants. Join us for this award-winning environmental education workshop designed for teachers and other educators working with youth from preschool through grade 12. PLT workshops are highly engaging and active learning experiences that provide participants with the knowledge, skills, and inspiration to teach environmental education. PLT is a learning community. You will be joining an extensive network of professionals who care deeply about teaching our youth about the environment. 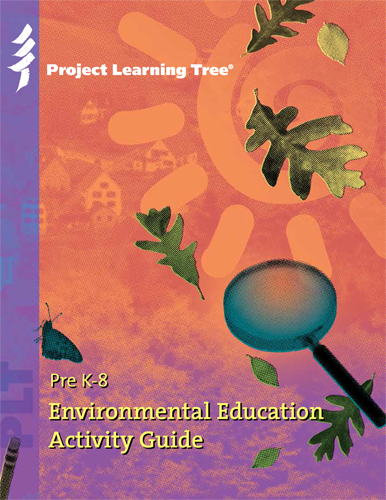 Join us for an exciting workshop and take home the Environmental Education Activity Guide. PLT certified educators are eligible to apply for a Green Works Grant to support school and community projects upon completion of the course. Future dates will be announced! 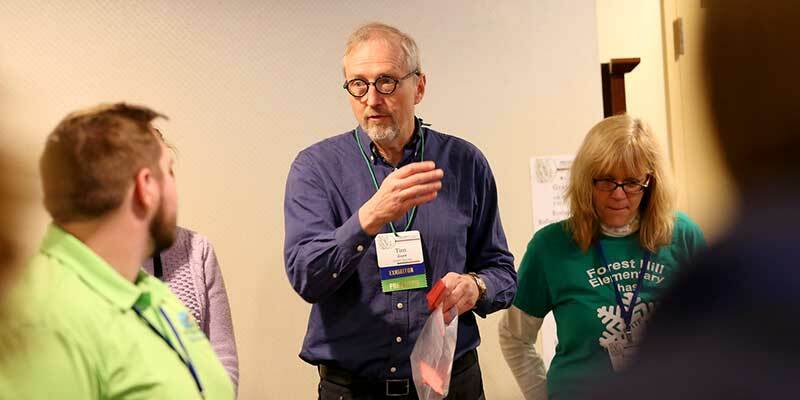 MAEOE offers courses and training to help meet the professional development requirement for teachers on the Maryland Green School application.